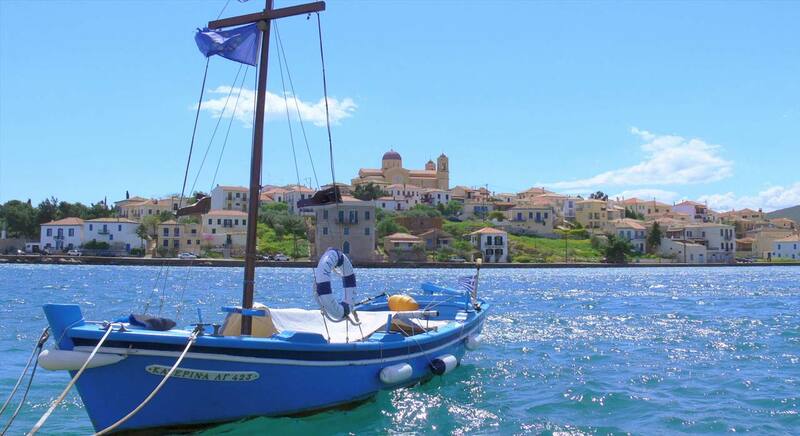 Fifty meters from the coast-where a shipyard used to lie where artistic craftsmen and shipbuilders used to built the elaborate and renowned sailing ships of Galaxidi. 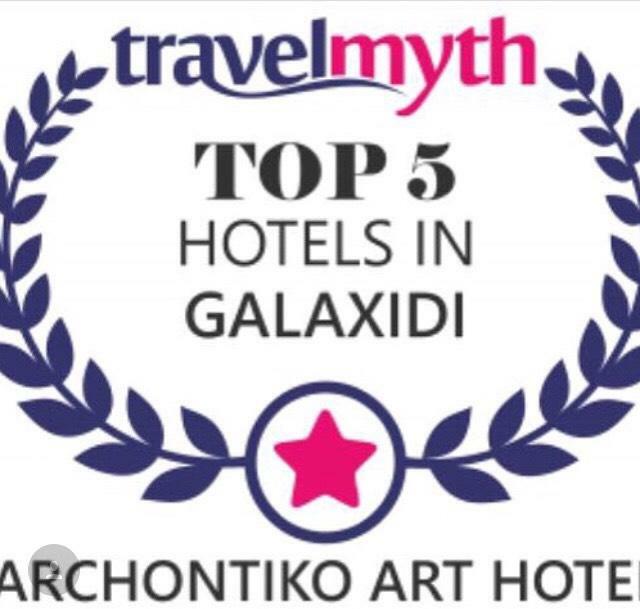 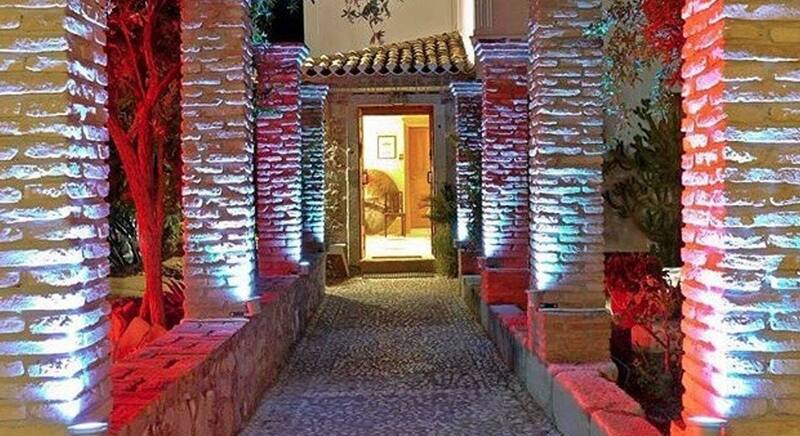 “THE ART HOTEL ARCHODIKO” lies. 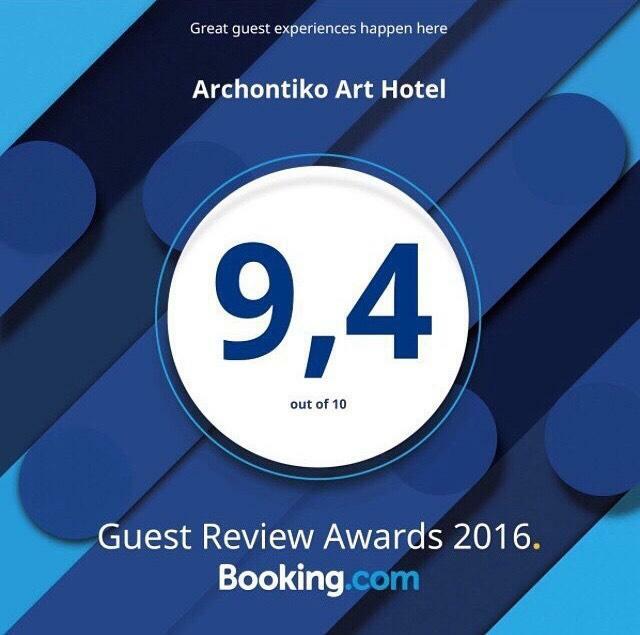 Archontiko Art Hotel undertakes the organization of your wedding and proposes to you the right people to take care of the most important moment of your life! 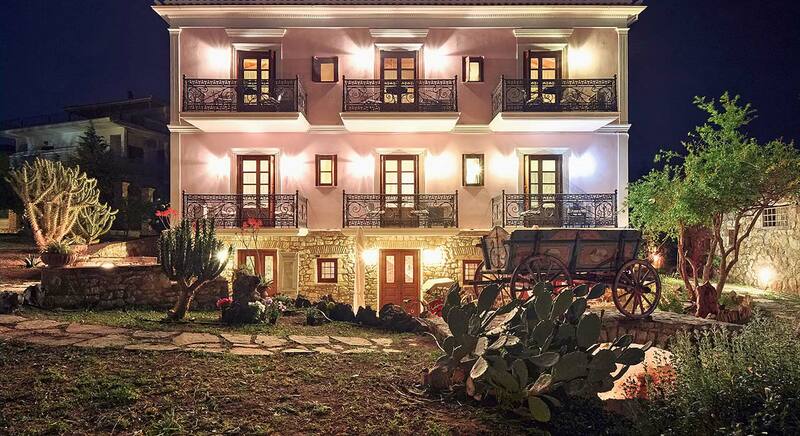 ” PENSION Βότσαλο” ΤΟ ΑΠΟΚΤΗΜΑ ΜΑΣ ΑΠΟ ΤΗΝ ΣΥΓΓΡΑΦΕΑ ΕΥΑ ΒΛΑΜΗ.